We're giving creatives a direct line to your music through new features like cultural browse filters, mobile Music Supervisor Live-Chat, and a 'Favorite' button that adds songs instantly to filmmakers' Wishlists. Perfection might not be a real thing...but your music plus these brand's visuals is pretty darn close to perfect. We're making some stunning things together. For a constantly updated collection of our favorite recent placements, explore the Musicbed Collection on Vimeo. 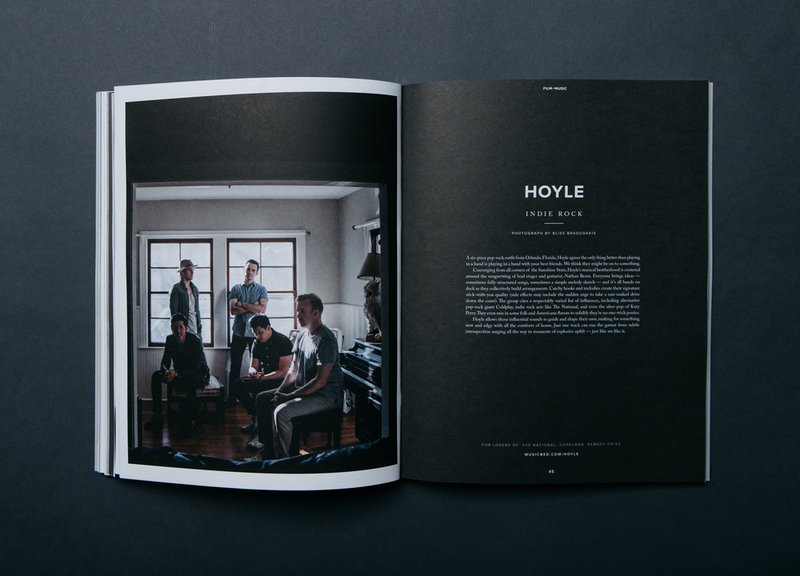 Some familiar faces were featured in last quarter's inaugural Film + Music issue. Volume Two is underway and we can't wait to see more of your names in print!